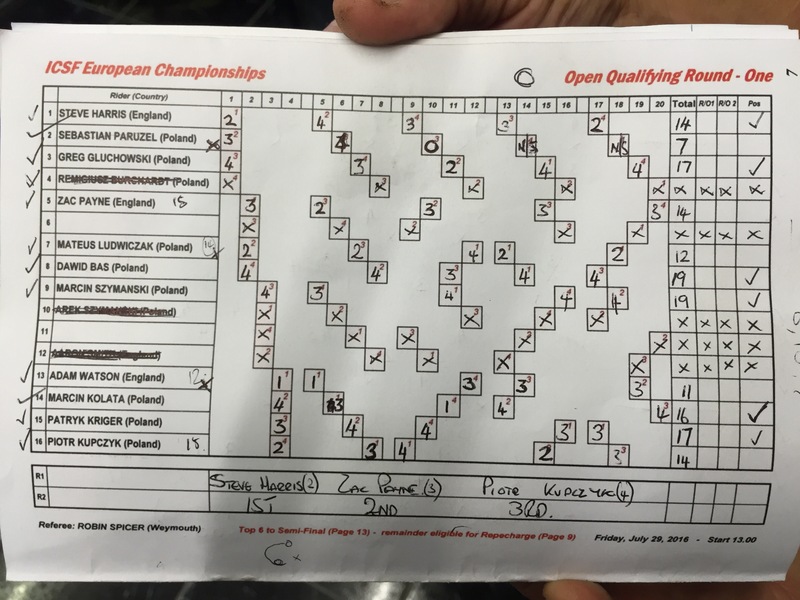 Steve Harris and Myke Grimes were the GB qualifiers qualifiers from the Quarter Finals at Southampton, while Zac Payne came through the repechage. 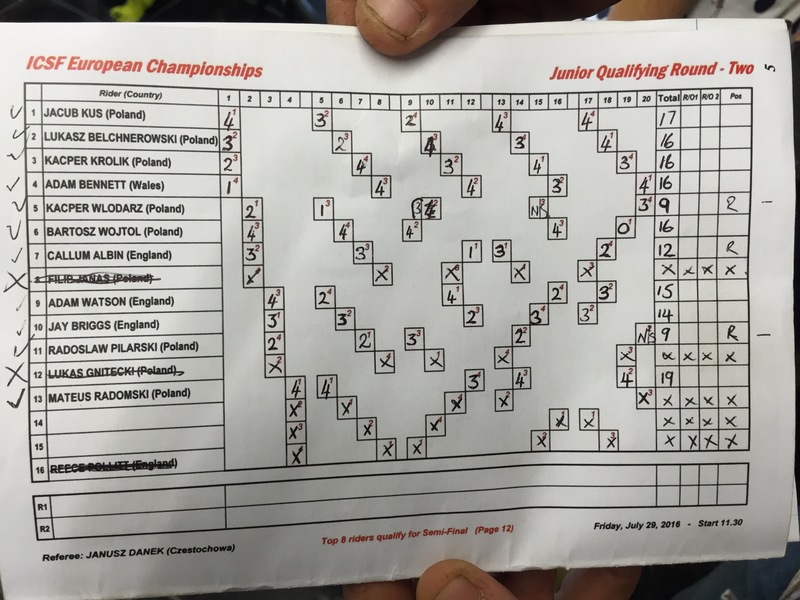 In the junior qualifiers, Ben Tinsdale was the lone GB rider through from the first qualifier. 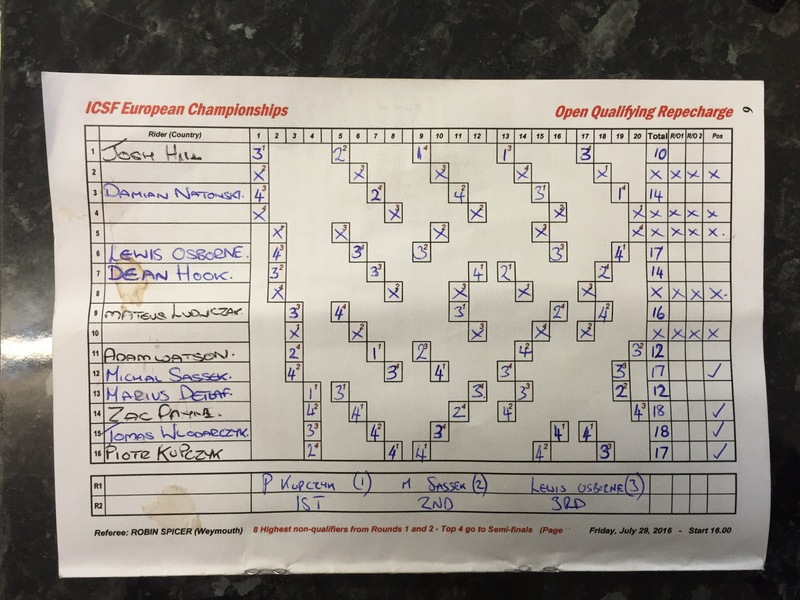 In qualifier two, Adam Watson, Adam Bennett and Jay Briggs made their way through to the semi-finals. 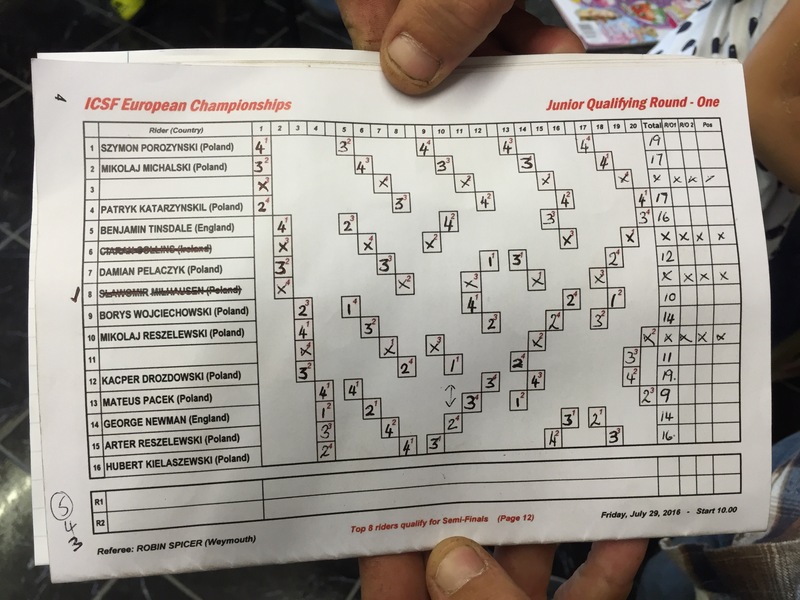 Lewis Osbourne agonising missed out after a repechage run off, drawing the outside grid of his two competitions. British champion made it through unscathed after a nasty fall in his third ride.